A very high quality white wine with an alcohol content of 0.0 and exceptional flavour, Natureo Blanco is the first de-alcoholised wine in Spain. It's designed for you, made in consideration of your needs and those moments in life that require all-natural healthiness. 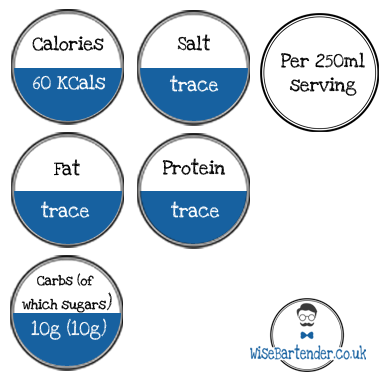 As well as being gluten free and 0% ABV a 250ml glass contains just 60 calories.